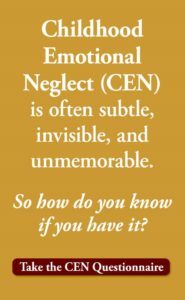 Emotional abuse and neglect in childhood are just as (or more) damaging as physical and sexual abuse. A study which (Spinazzola, et al, 2014) followed over 5,000 children for twelve years found that those who received emotional or verbal abuse or were ignored (Childhood Emotional Neglect) showed equal or higher levels of depression, anxiety, low self-esteem and suicidality when compared with children who were physically or sexually abused. 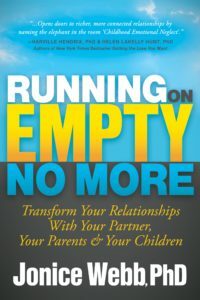 To learn how to become more emotionally mindful and how to heal from Childhood Emotional Neglect, see Running on Empty. Special thanks to Psyblog, which made it much easier for me to write this article. I’m fascinated by why people do what they do, too. This website has a lot of info I’ve never seen anywhere else. 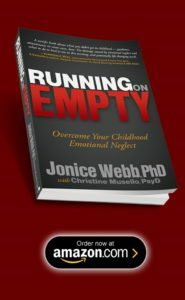 I was thinking the exact same thing… I encountered this website thanks to a Youtube comment that recommended one of Dr. Jonice Webb’s books. Great website, the things written here are very healing…! Thank you for this information! It is so encouraging to know it is proved. My C-PTSD onset 2 years ago with seizures and jerks. CBT and EMDR got me through to recovery. But mindfulness and CBT are vital players in recovery too as you plunge into the unknown world of emotions and attunement. I felt distressed over a hard decision at 1am and had a few partial seizures (which now happens when a new neural path isn’t fully connected yet and infers danger where there is only distress), that stopped, and by 2:30am, I had used journaling and CBT to work out the solution. I smiled, slept like a baby, happy and relieved! Today I put these decisions to action, realized how my assessments were correct, and moved a huge responsibility off my shoulders and accepted better emotional and financial solutions and reaped immense joy as well! 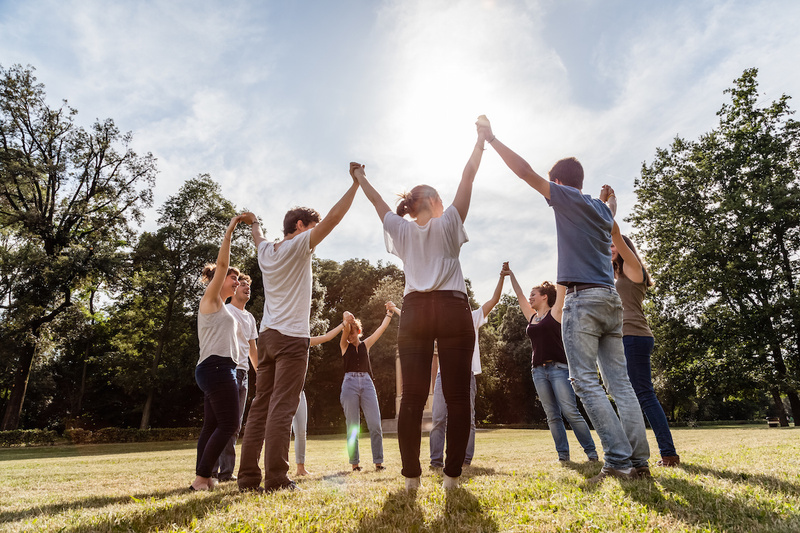 Without mindfulness, I would have drudged on, unhappy, unconnected, and feeling frustrated at it. The answers were inside me all along, but unless I pay attention to those feelings and count them into the decision, trauma decides for me with much lower expectations.